Global markets where in good moods today. 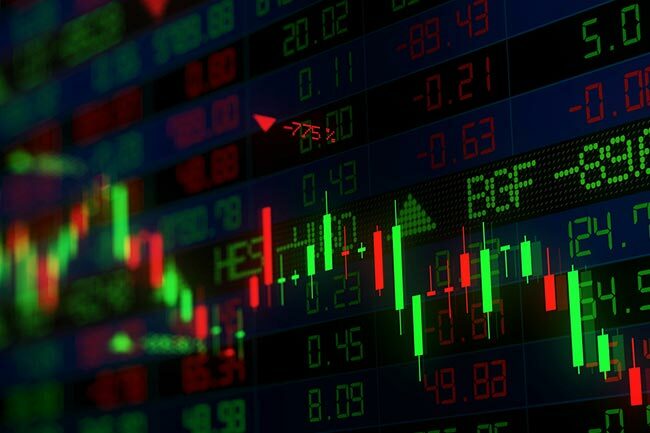 The Asian Market remained bullish throughout, initially propelled by soaring Oil prices followed by upbeat earnings reports from the Japnese Glass, Fishery, and Banking sectors. EU stocks joined the party, Germany’s DAX was ranging between 12,928.44 – 13,034.51 up 0.33% UK’s FTSE climbed 0.32 % seen between (7,629.75 – 7,688.04). Wall Street came in strong, with NASDAQ surging 6,888.75 – 6,943.25, the Dow Jones extended gains by 0.61% to 24,692.21 as NVIDIA stocks jumped 1.07%. 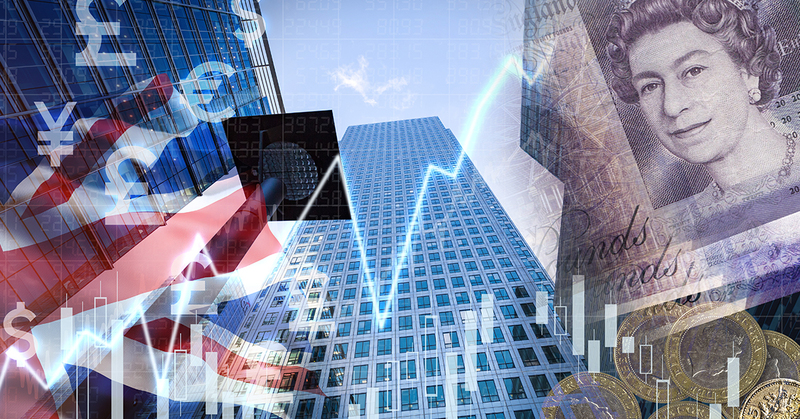 USD took a breathe ahead of PCE inflation data allowing other majors to stage a mini-comeback.GBP/USD ahead UK’s construction Output & Industrial Production reports surged only to dip as markets released, the BOE was likely to postpone its interest rate decision and the results were disappointing. Markets expect further upside for the USD as investors continue to weight the US impact of US pullout.